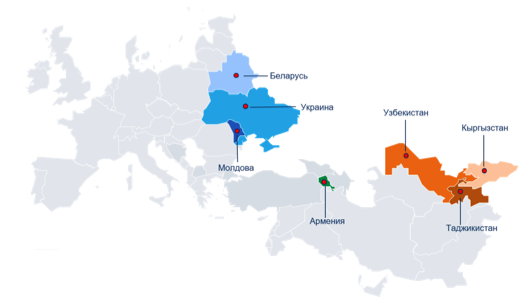 On July 18, 2017, the International Network of Penitentiary Education in the Eastern Partnership and Central Asia (Armenia, Belarus, Kyrgyzstan, Moldova, Tajikistan, Uzbekistan, Ukraine) began functioning. 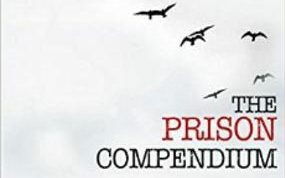 The network is a voluntary association of organizations and individuals consolidating the efforts of all stakeholders in advancing the right to education in penitentiary and post-penitentiary spheres, in promoting education as an effective means of reintegrating (ex-)prisoners into society. The international network is a platform for sharing experiences and information on the development of adult and youth education in penitentiary institutions and after release in the countries of Central Asia and Eastern Partnership. The founders of the network are 13 organizations: 12 local non-governmental and state organizations and one international agency – the Institute for International Cooperation of the German Adult Education Association (DVV International) represented by branch offices in 7 countries (Armenia, Belarus, Kyrgyzstan, Moldova, Tajikistan, Uzbekistan and Ukraine). The Steering Committee of the network includes the representatives from all 7 countries, as well as that of DVV International – as one of the founding organizations of the network. This year DVV International is represented by the country office in Belarus. Ms. Nina Kekukh, the head of the Gomel regional public association “Community Development Projects” was elected Chairperson of the Steering Committee. More information about the network can be found here.